Able to satisfy basic survival needs and minimum courtesy reguirements. Able to satisfy all survival needs and limited social demands. Able to satisfy routine social demands and limited work requirements. Able to speak with sufficient structural accuracy and vocabulary to participate in most formal and informal conversations on practical, social and vocational topics. Able to use the language fluently and accurately on all levels normally pertinent to personal, social, academic or vocational needs. Speaking proficiency equivalent to that of a native speaker of the same socio-cultural group. 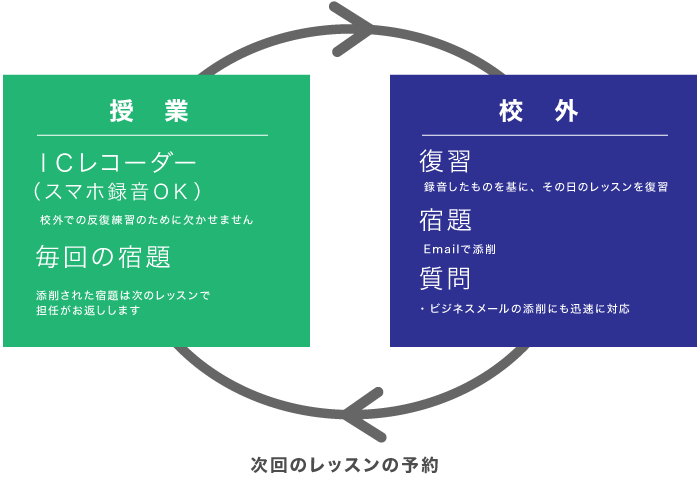 Copyright (C) Kokusai Language School. All rights reserved.